Delivery time: Sample product for 5-7 days, mass product within 18-30days. 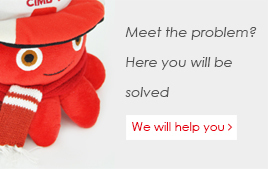 Shipping way: UPS,TNT,DHL, FEDEX, By Sea, By Air etc. 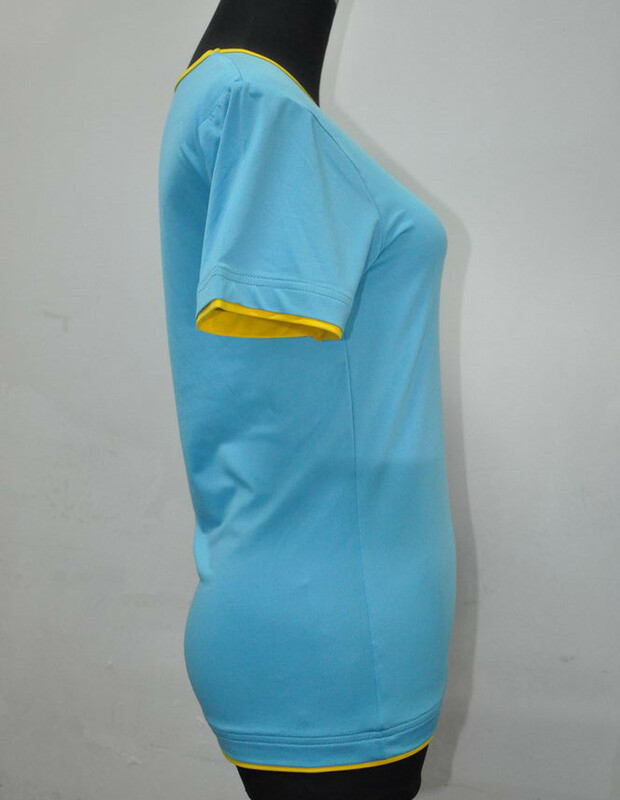 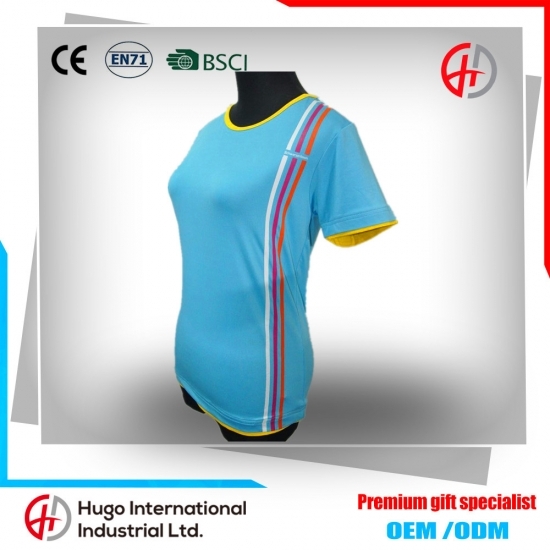 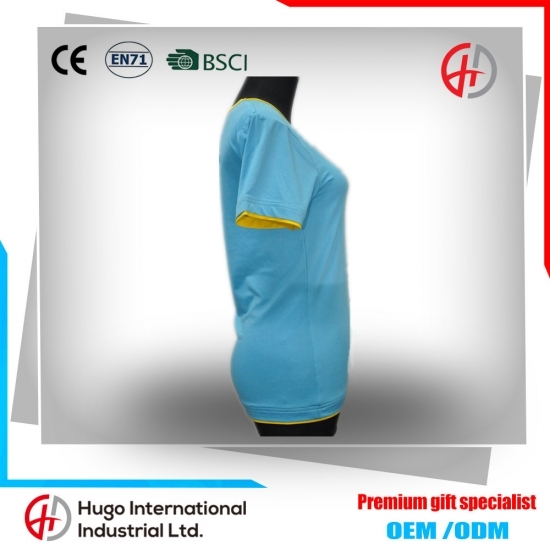 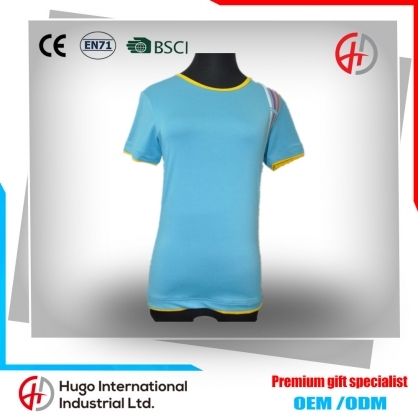 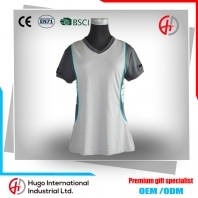 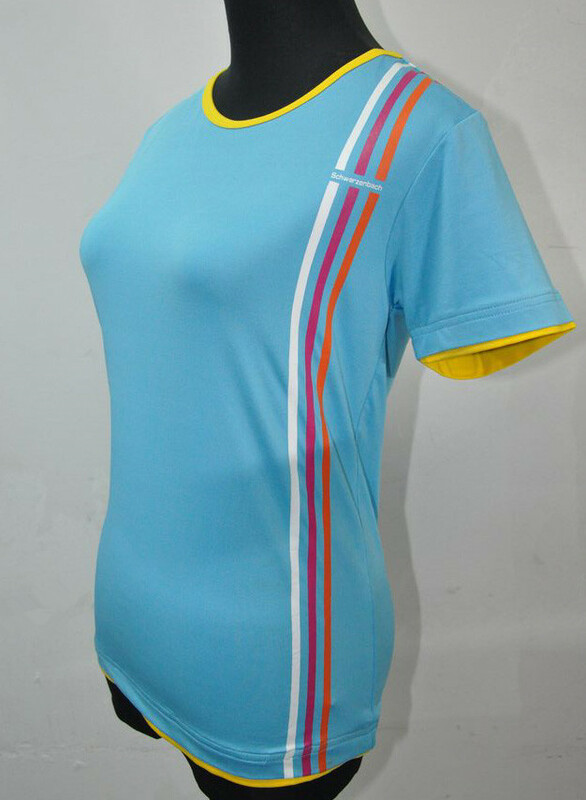 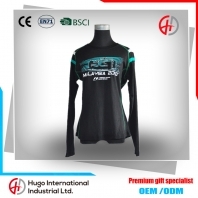 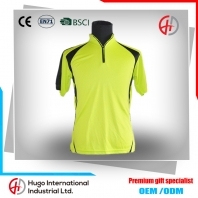 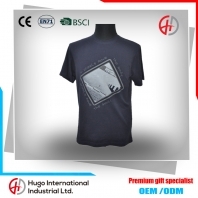 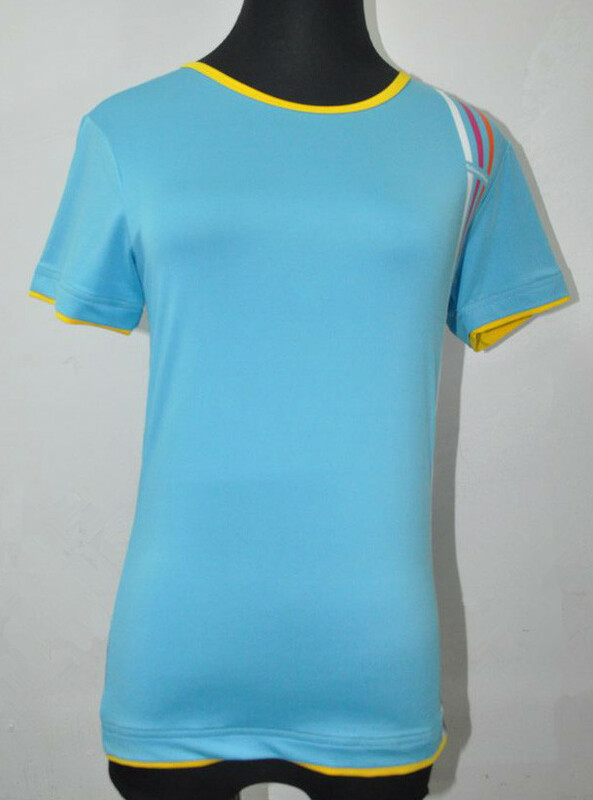 We use high quality fabric and dyes,as well as we have advaned printing equipment and strict inspection procedure to avoid the colour fade and checking.In addition,we have more than 10 years experience in this field. 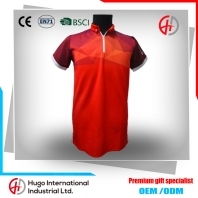 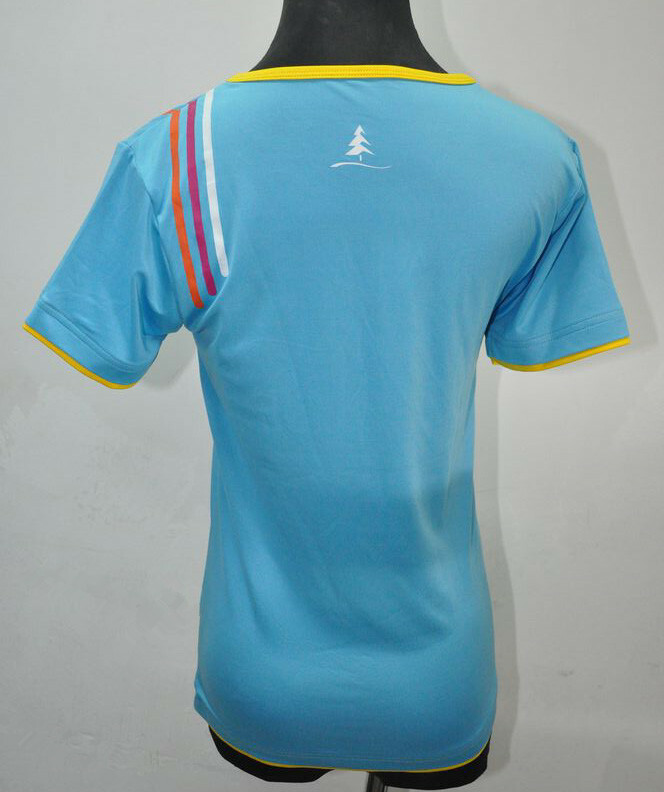 We always endeavoring to do still better to meet client's demand in order to designed and product perfect shirts for them.